Electricity There are 8 products. 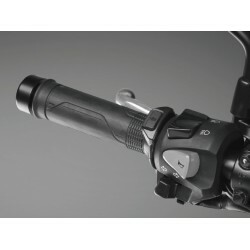 Honda genuine Heated grip set (08T70-MGE-D10) for CBR650F after 2017. 360° hand warming with three levels of power. Kit including the required harness (08T70-MJE-DB0). 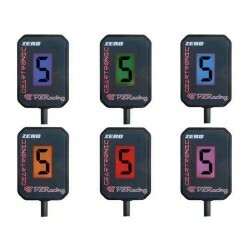 PZ-Racing "Plug & Play" Gear indicator GT310. Connect it via the diagnostic socket of the bike, set the color, make initialization, and let's ride ! 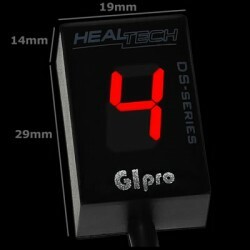 Healtech Speedohealer V4 for Honda CB650F and CBR650F. Calibrates real speed depending on your sprocket configuration. 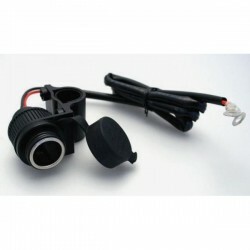 Shipped with plug and play cable for CB650 and CBR650F. Rear light with turn signals integrated. Neon style ! 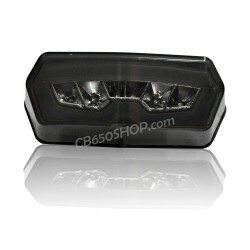 Available red, clear or smoke lens. Not approved for road use (see your country legislation). 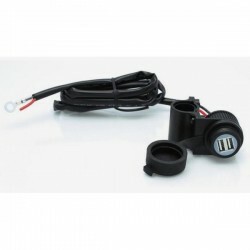 12V port to connect to the battery of your motorcycle. Allows charging of one device. 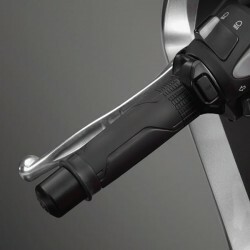 USB port to connect to the battery of your motorcycle. 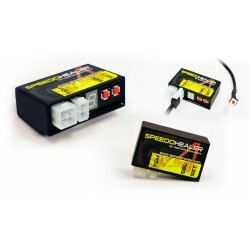 Allows simultaneous charging of two devices.